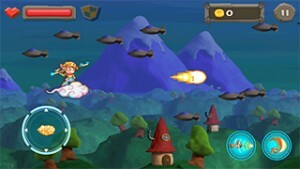 Money King is free mobile game. You have become the “Monkey King”!! 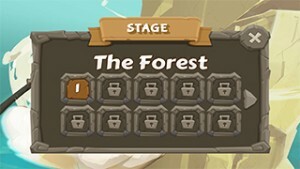 You will need to run, jump and flip your way through while dodging obstacles and monsters. In this sea of clouds that gradually increases speed, how far can you get? 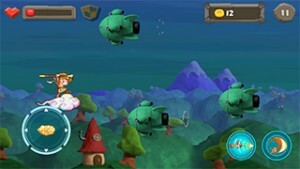 This game also features another mode, this time, Monkey King is surfing in the sky with his cloud to collect treasure. If you miss, you will be caught by the huge palm that is chasing you! Can you make a high score? It all depends on how much skill you have. Assist Monkey King defeat the Alien force. Collect dragon balls in game to power up, beans to health up. + Move your finger on the screen to move character. 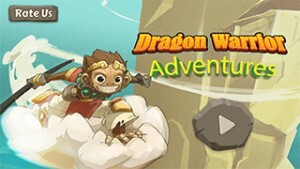 Both of the modes are waiting for you to challenge, hurry and become the real “Monkey King”! !